AFRICANGLOBE – The catastrophic Ebola crisis unfolding in West Africa offers many lessons, not least for global anti-poverty efforts. These will culminate in a set of targets, to be agreed by the United Nations in 2015, known as the Sustainable Development Goals (SDGs). 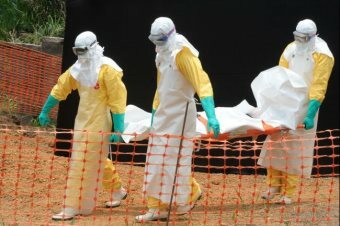 “It is not a coincidence that, in addition to the legacy of colonial exploitation, and pillaging by their own corrupt and unaccountable governments in recent history, Liberia and Sierra Leone are two countries that have been ravaged by brutal civil wars.” Second, neither universal health insurance, without real access to public health as well as effective care, nor cash transfers, without connections to functioning systems, would have thwarted Ebola or the social devastation it is wreaking. Yet both are highly touted solutions to global poverty, and likely to be part of the SDG agenda.